ROHNERT PARK, Calif., September 27, 2018 – Recently, some defaulted student loan borrowers have been receiving notice that their loans are being recalled. People can be very hesitant when it comes to news about their student loans, especially when it’s not a common thing to be hearing about. 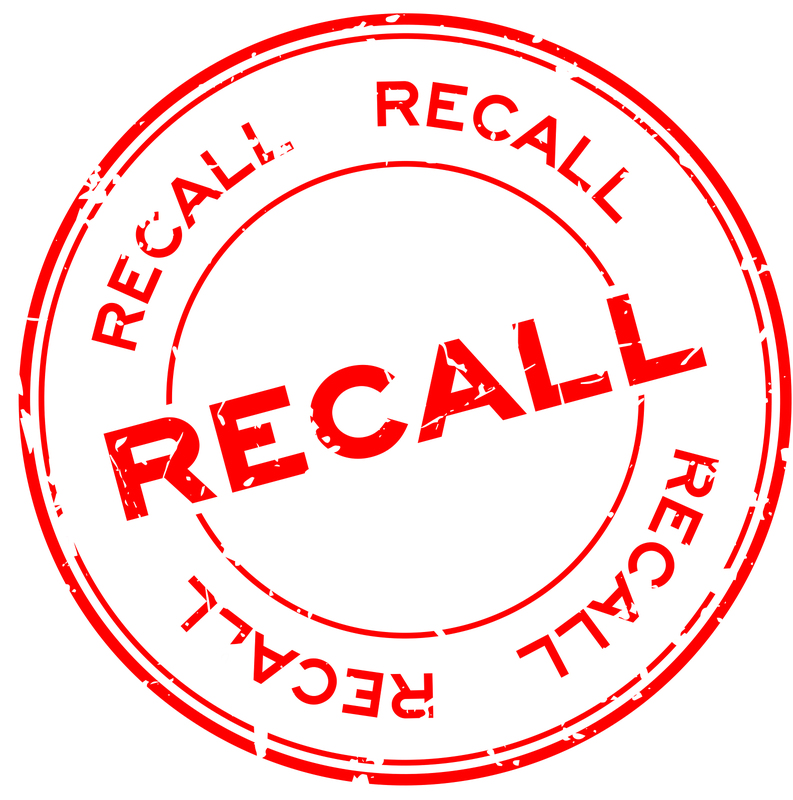 But this recall is very real. Ameritech Financial, a document preparation service company that helps struggling borrowers apply for federal repayment programs says this kind of change could potentially benefit borrowers who are struggling in the long run. “There’s always a need for changes to the student loan crisis we have. Hopefully, upcoming changes are for the better,” said Tom Knickerbocker, Executive Vice President at Ameritech Financial. So what does a recalled student loan entail? Collection agencies are normally in charge of recovering funds from defaulted loans, but after some inspection, the Department of Education (DoE) has found that these collection agencies only have a recovery rate of a little over 3%. So, now the DoE is taking control back of these loans, in ways that it says are more borrower-friendly, and will also cost less taxpayer money since there will be no fees for a third party. It will take some time for the DoE to re-acquire more student loans, and longer still to see how effective this all is. But seeing the DoE working on issues like this will hopefully spark changes in other aspects for the better, as well. As for borrowers currently struggling with their loans, qualified borrowers can seek assistance from Ameritech Financial in applying for federal income-driven repayment plans. Those repayment plans can potentially lower a borrower’s monthly payments, and get them on track for student loan forgiveness after 20-25 years of remaining in the particular repayment program. “At Ameritech Financial, we believe borrowers shouldn’t have to struggle with repayment, and that’s why our business strives to help borrowers better understand their situation and help them in the ways that we can towards financial wellness,” said Knickerbocker. There's always a need for changes to the student loan crisis we have. Hopefully, upcoming changes are for the better.